Jailbreak speedhack and noclip. Jailbreak hacks! 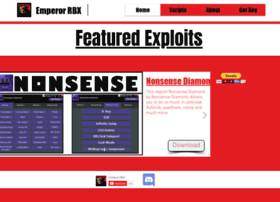 Roblox exploit!